One of the few black kids on his Brighton Beach block, Titus "Crisp" Crespo was raised by his white mother and his Russian grandparents. He has two legacies from his absent father, Mo: his weird name and his brown skin. Crisp has always been the odd kid out, but a fundamentally good kid, with a bright future. But one impulsive decision triggers a horrible domino effect--an arrest, no reason not to accompany his richer, whiter friend Glynnie on a visit to her weed dealer, and a trip onto his father's old home turf where he'll face certain choices he's always strived to avoid. 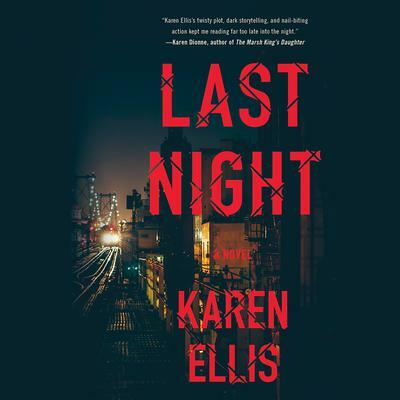 As Detective Lex Cole tries to unravel the clues from Crisp's night out, they both find that what you don't know about your past can still come back to haunt you.